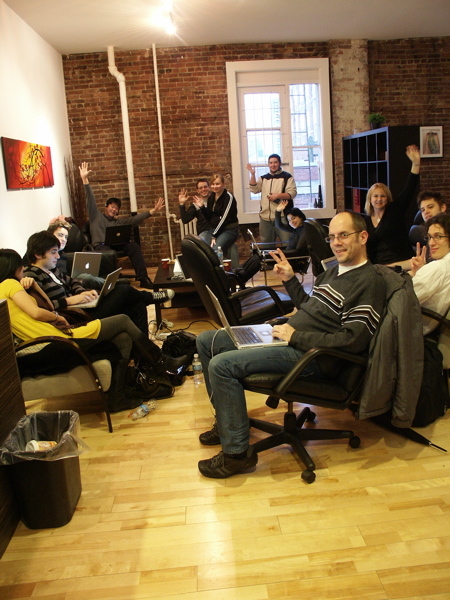 Continue reading The flexible UI – What happenend at the Vancouver Adobe AIR workshop? 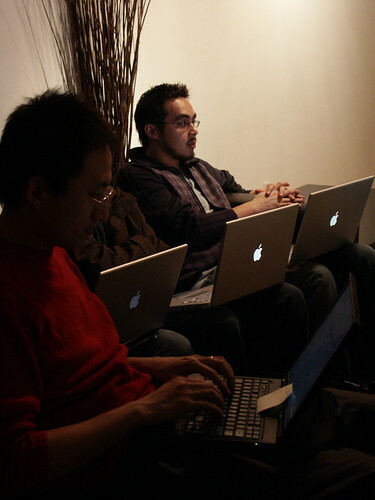 Posted on January 22, 2008 January 22, 2008 1 Comment on The flexible UI – What happenend at the Vancouver Adobe AIR workshop? Continue reading Who were the people at the Vancouver Joomla DocCamp? Posted on January 21, 2008 January 23, 2008 15 Comments on Who were the people at the Vancouver Joomla DocCamp? We had a wonderful time! Up to 17 people showed up and we were writing and exchanging a lot of information with each other. By the end of the day we were really exhausted. For some of us there was simply too much information to digest, and I tried my best to circulate and answer all the questions to the point that I didn’t get the chance to blog the event as we were working. Our good friend Mr. Bruce Byfield showed up at the door and conducted an interview with us. It is always great to see Bruce, he is such a great company with so much knowledge about Technology and Open Source to contribute. A lot of us suggested that we better plan some Joomla DemoCamp events to learn concepts such as Information Architecture, website development, and Software Development techniques in the Joomla 1.5 framework. You can see the rest of the pictures on my flickr account. I have also done some Video interviews with some of the participants using the iSight camera on my laptop, therefore tomorrow I am going to spend some time and write about the people who donated their valuable time during the weekend and participated in this community activity. So stay tune! there will be more on the Vancouver Joomla DocCamp event on this blog tomorrow. I would like to thank all the people who have participated in this event today. You were wonderful! You rocked! Our team consist of 3 main groups of people. Writers, Designers and Developers. The night before I installed a copy of Joomla 1.5 and created Administrator accounts for all the participants. This way we could all poke around and play with CMS front-end interface and back-end administration panel. 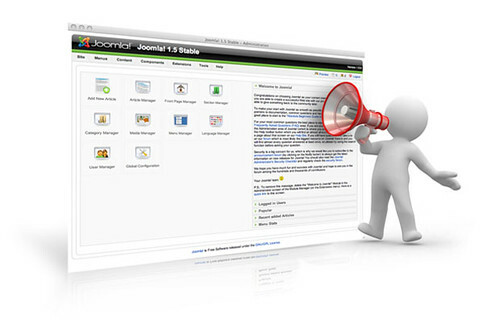 People had some questions regarding the Joomla Section, Category, Article management and how they relate to the Joomla Menu Management system and whether Joomla’s is able to handle a solid Content Editorial and approval process. We also discussed how Joomla! CMS frame work can turn into an intranet and social networking framework in several stages. In this session all participants are free to use any Internet medium they are most comfortable with. Some are using their blogs to write about their first experience with Joomla and how it works, and a few have actually signed up for accounts on the Joomla Documentation Wiki (http://docs.joomla.org) so they can directly contribute the Joomla knowledge repository. In my upcoming blog posts I would like to introduce our participants one by one and tell you more about them.